While technology has made our lives easier, it has also put us out of touch with a variety of skills that were once vital to running a household. 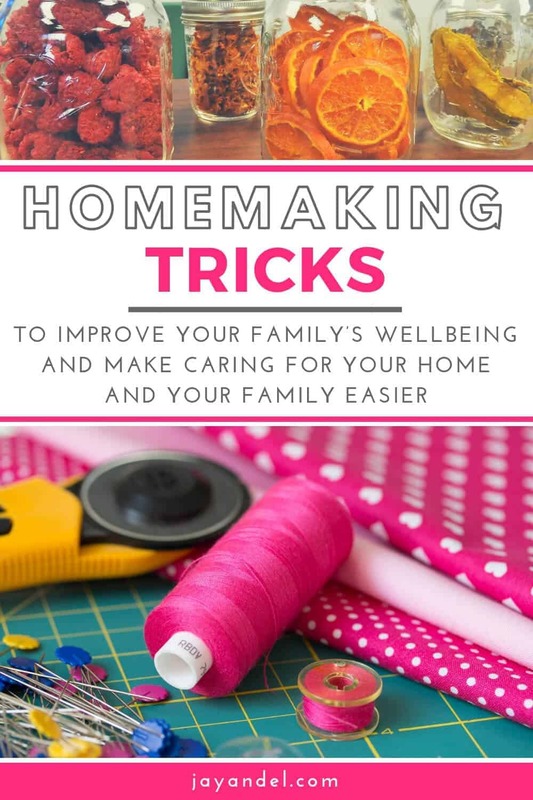 But the truth is, knowing these old-fashioned homemaking skills could actually make caring for your home and your family easier in the long run. 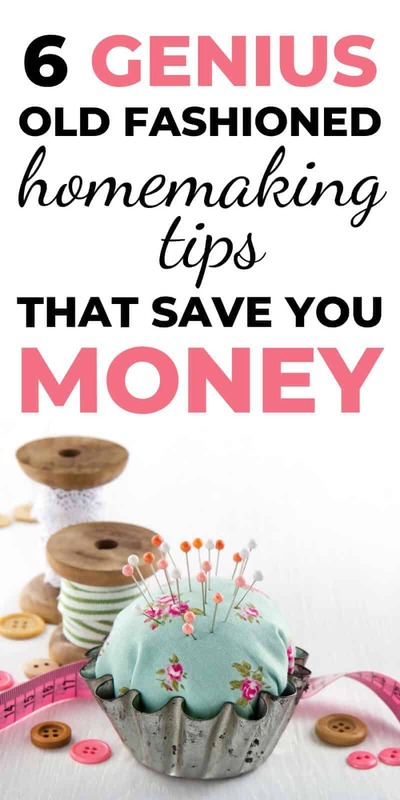 And in addition to making your everyday life a little simpler, these homemaking tricks can also save you money. Take a break from doing things the modern way, and consider learning these six old-fashioned homemaking tricks to improve your family’s wellbeing, save money, and make handling your household a little easier. Although it may be simpler to grab a cake mix or box of instant mashed potatoes, cooking and baking your dinners and desserts from scratch not only tastes better its better for you. Most premade mixes, frozen meals, and boxed groceries contain chemicals and preservatives that are unhealthy and unneeded. When you cook your food from scratch using natural ingredients, you’re filling your body with food that nourishes it without adding those unnecessary ingredients that could cause harm to your family’s bodies. And cooking from scratch doesn’t have to be difficult. Start by learning a few basic, tried-and-true recipes and build upon that. There are a variety of cookbooks available to beginning cooks and bakers, and Pinterest is a valuable resource for anyone looking to improve their cooking skills. We have so many clothing and textile options available to us at the click of a button that buying a new shirt instead of repairing a missing button may seem like the simpler choice. But learning a few sewing basics could save your family tons of money and increase your wardrobe options, too. Knowing some basic stitches can help you repair rips in your child’s pants, sew a patch on your daughter’ Girl Scout sash, or stitch up a hole in your favorite blanket. And think about all the fun craft projects you can take on if you know how to sew. 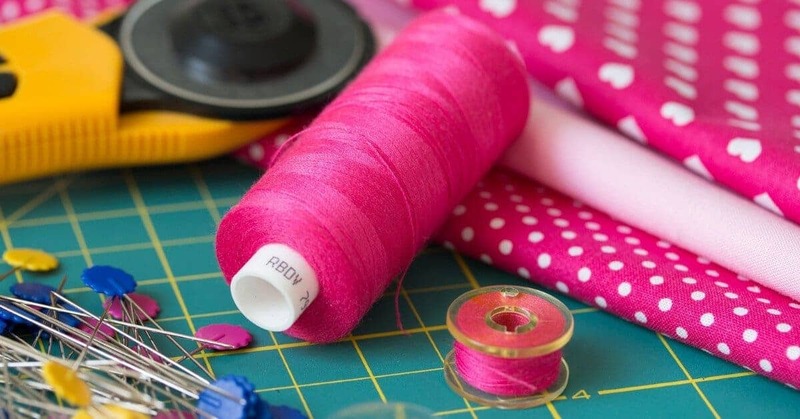 While basic stitching is a great place to start, learning how to sew can also help you tackle bigger projects, like making your own curtains or even sewing your daughter a new dress. Gardening is another old-fashioned homemaking skill that can be beneficial for your family. Home gardens used to be the norm for many families, but today, most people rely on grocery stores to provide them with the fresh food they need. In addition to providing your family with fresh fruit and vegetables, a garden also helps protect your family from ingesting harmful pesticides and preservatives you could find on store-bought produce. And if starting a full-blown garden is intimidating, consider planting a few vegetable plants in containers this summer to try your hand at gardening before tilling up a section or your yard for planting. In addition to gardening, preserving your own food is a way to give your family fresh, homemade food for months to come. 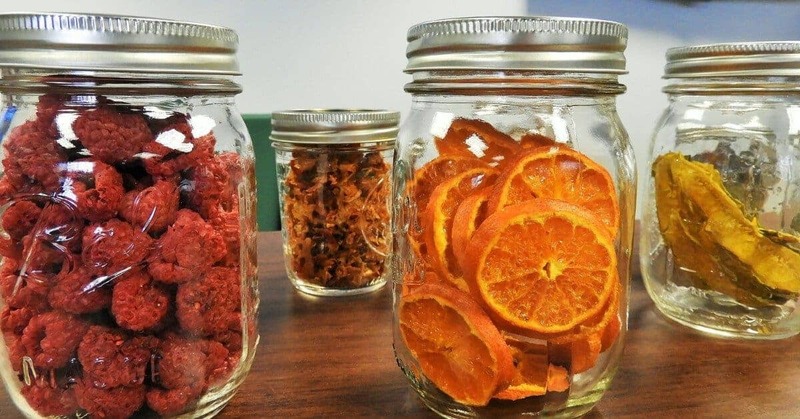 There are a variety of ways you can preserve your own food, from drying meats to canning vegetables. You can even make your own jams, jellies, and sauces. There are so many ways to create healthy dishes and sauces for your family without having to rely on overly processed, store-bought alternatives. And the best part about this homemaking skill is that canning and food preservation are simple skills to learn – and they’ll last you a lifetime. Financial management is one of the most important skills a family can have, and making a budget is the first step to successfully managing your household’s finances. A budget will not only help you outline how and where you will spend your family’s money each month, but it can also help you save for big expenses and set future financial goals for your family. To create a budget for your family, first, dive into your current spending habits, outline your family’s must-have expenses, consider your income, and then find places in your current spending where you can cut back. Then, create a detailed plan for your spending each month, including your family’s expected income, bills, and additional expenses, and make it a point to stick to that budget every month. 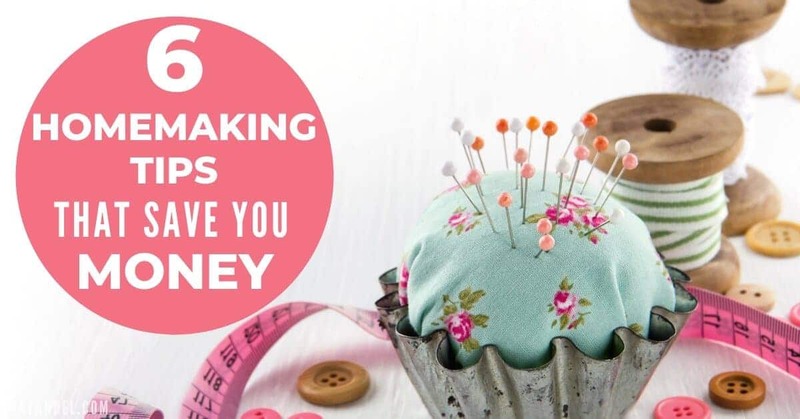 In addition to budgeting, keeping track of your family’s finances by balancing your bank accounts and staying out of debt can also beneficial skills to have as a homemaker. One staple of old-fashioned homemaking is making do with what you have and avoiding waste whenever possible. In today’s society, it’s seems so simple to toss something in the garbage when we’re finished with it and sometimes, we don’t consider how we much waste we are producing every day. There are a variety of ways we can waste less on a daily basis. Consider starting a compost pile in your backyard to reduce food waste and create rich, valuable soil for your garden. Also consider reusing containers whenever possible, always using real dishes and silverware (no disposable items! ), and find new uses for old things. If you found these homemaking tips helpful, please share them on Pinterest! And if you’re looking for more homemaking ideas, please follow our homemaking board!